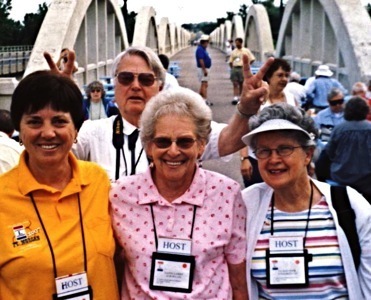 Trail historian Gregory Franzwa at the 16-span Marsh Rainbow Arch Bridge in Fort Morgan, Colorado. He was one of the founders of the Lincoln Highway Association. He passed away in March of 2009. 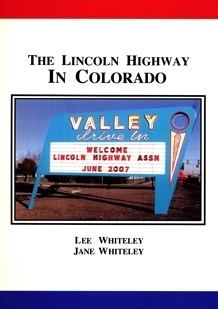 The use of the Lincoln name was used in Colorado into the 1950s. There was a Lincoln Highway Garage in Wellington, Sterling, Fort Morgan, Longmont, Loveland, Weldona, and Johnstown. The Lincoln Highway southwest of Fort Morgan. 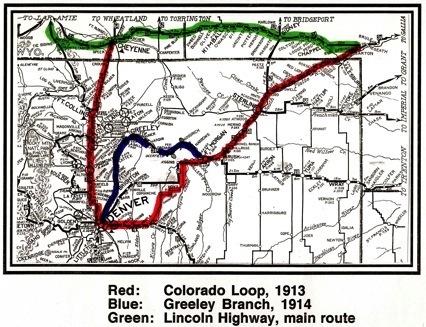 The “Colorado Loop” of the Lincoln Highway was a sanctioned branch of the transcontinental 1913 Lincoln Highway. 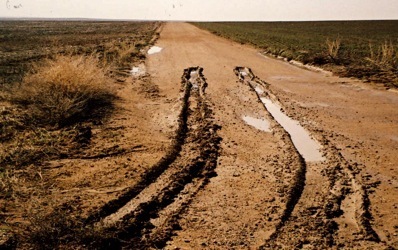 It branched off the main route at Big Springs, Nebraska, and ran to Denver, where it turned north to Cheyenne, Wyoming. The town of Greeley promoted its own unsanctioned “branch” of the Colorado Loop. The national association withdrew its recognition of the Loop in 1915.